Samsung has announced that the company will unveil a new premium lifestyle soundbar at the CES 2018 tech show. The NW700 Soundbar Sound+ is a wall-mountable soundbar that is the successor to the MS650 Sound+. 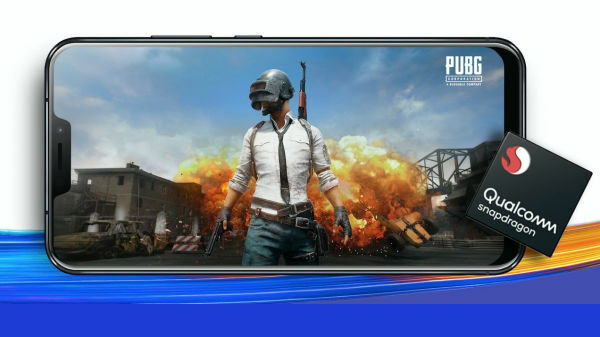 It is said to come with sound-enhancing features such as distortion-cancelling, wide-range tweeters and multi-speaker control and more developed at the Samsung Audio Lab in Valencia, California. The NW700 Soundbar Sound+ is claimed to sport a slim and sleek external design optimized for wall mounting underneath Samsung's super-thin televisions. 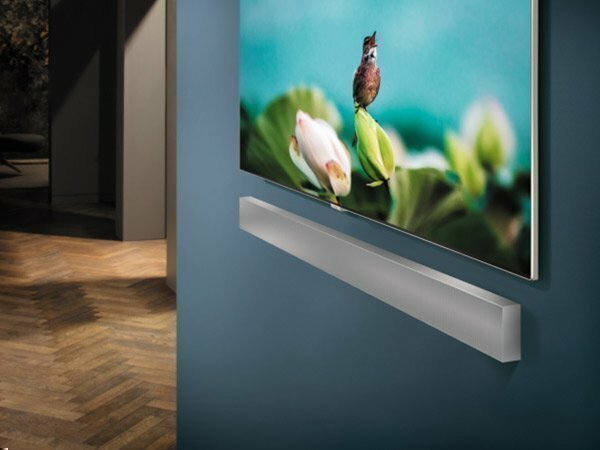 The 53.5mm-width soundbar, which seamlessly works with a wall mount TV is said to be 41% narrower than the previous soundbar model allowing users to achieve harmonious interior. The monolithic soundbar adopts three channels and slim sound technology to deliver dynamic and targeted sound for an immersive listening experience. The body of the soundbar also has a built-in woofer, eliminating the need for an external subwoofer and contributing to a clean, slender design for a home entertainment space. The technology found in the NW700 Soundbar Sound+ and its previous iterations has been routinely praised for helping the soundbars achieve powerful bass, cohesive soundstage and impressive clarity. The distortion-cancelling technology has also been recognized for effectively syncing the drivers in the soundbar to produce a clear and powerful sound. The technology works by predicting distortion at the end of the speaker movement and making the necessary adjustments before the distortion actually takes place. This results in smooth, distortion-free bass tones. The NW700 Sound+ comes with the support for hree sound modes such as Standard Mode, Surround Mode, which is used to expand surround sound performance, and Smart Mode, which automatically adjusts volume and surround sound effects. As one of Samsung's newest lifestyle products, the NW700 Soundbar Sound+ is well-suited to be seamlessly integrated into most of home's décor and home theater system. This new soundbar from Samsung will be unveiled at the CES tech show to happen in Las Vegas from January 9 to January 12.